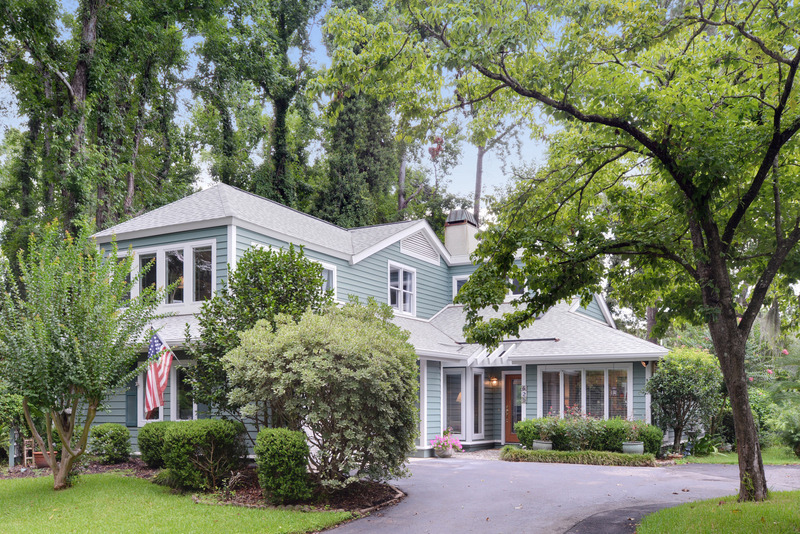 625 South Reeve Road is located in the private golf community of Dataw Island, South Carolina. South Reeve Rd runs parallel to Island Circle East, and can be easily accessed from BB Sams Drive. Dataw Island is nestled between Ladys Island and St Helena Island. It is a beautiful 20 minute drive to Historic Beaufort and the Henry C Chambers Waterfront Park. This home boasts four bedrooms and three full baths. 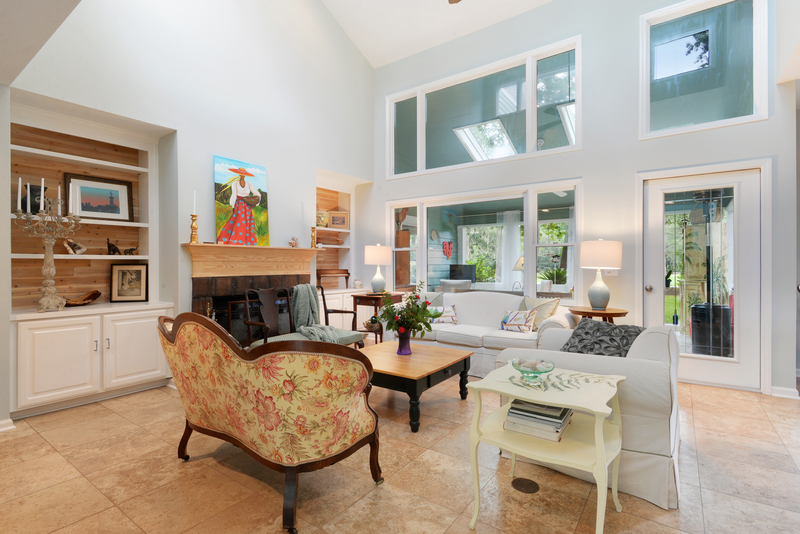 It has over 2100 square feet of living space, and offers quality features throughout. It has a nice open main living area, complete with high ceilings, beautiful tile floors, and lots of windows to let in the natural light. There are built-ins in the living room around the attractive fireplace. Gather around the dinner table with friends and family in the formal dining area. Or entertain out on the screened porch. 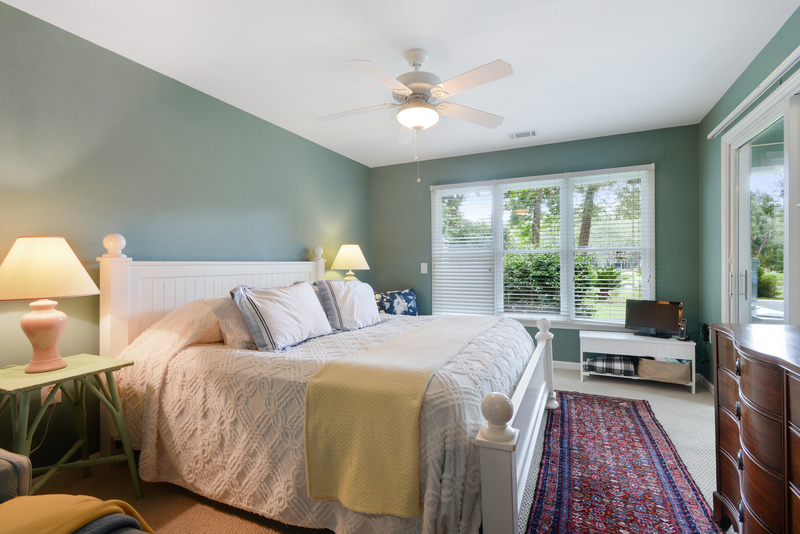 The master bedroom is conveniently on the first floor. It has access to the screened porch. All the bedrooms are spacious and carpeted, while the office/den is tiled. Just outside the screened porch is a patio that would be perfect for grilling. The landscape has been beautifully maintained. The view from the back overlooks the lagoon. The home is complete with an attached garage. This private, gated community has over 1000 homes, including waterfront, golf course, and marsh front homes. 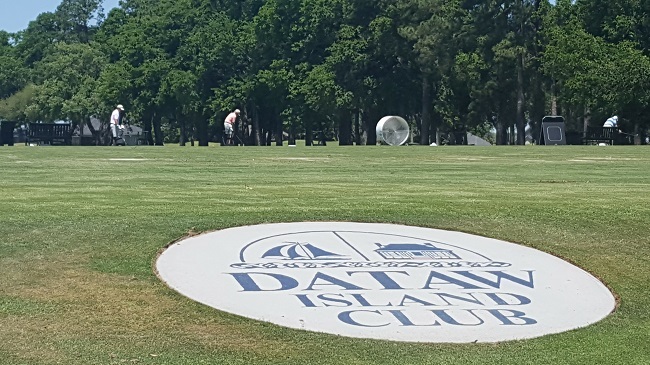 Dataw Island has a pristine 18 hole golf course, along with tennis, workout/massage facility, and a club house that overlooks the water. 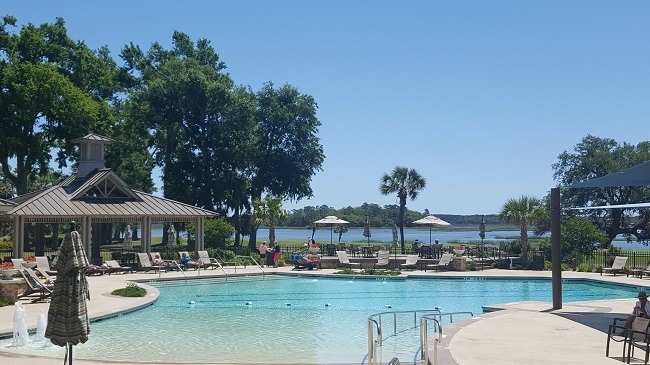 Residents can also enjoy a full service marina and well maintained croquet lawns, as well as formal and informal dining options. Moments away from downtown historic Beaufort, Port Royal, and Ladys Island.